IIBS Surface-2018 program, Much awaited Intra Collegiate Cultural and Management Fest at IIBS Bangalore is back again with new and vibrant colours, the colours of cultural diversity. Samskruthi is the very theme of the event - It is one of the flagship events of IIBS to encourage every management student to showcase their talent. 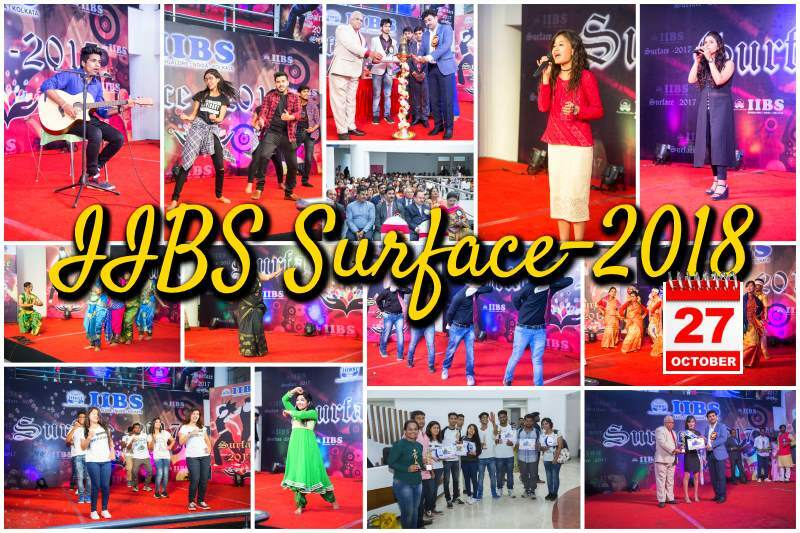 IIBS Surface is one of the events by IIBS to encourage every management students to showcase their talent. Not only talent, but it also teaches students to plan and implement the cultural events and programmes in the given time. 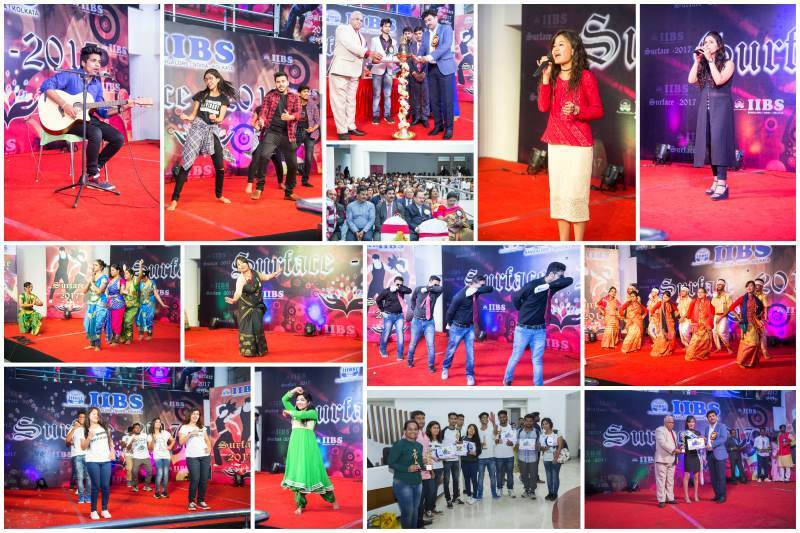 IIBS Surface is an annual cultural fest to encourage students to showcase their distinctive & creative talent. Students, who otherwise would only have pursued academic, get an opportunity to find expressions to their innate and unique talent in front of their peer group as well invitees from academic & corporate world.